Sardinia is synonymous with intense colours and Mediterranean fragrances, an enchanted place – with crystal-clear waters and white, sandy beaches – that will make your wedding unforgettable. The island offers a vast array of different locations; a perfect mix between nature and tradition. From the rural architecture of the inland structures to hamlets with homes built in granite, passing by pristine landscapes rich in remains from antique civilizations or even its internationally renowned romantic beaches. 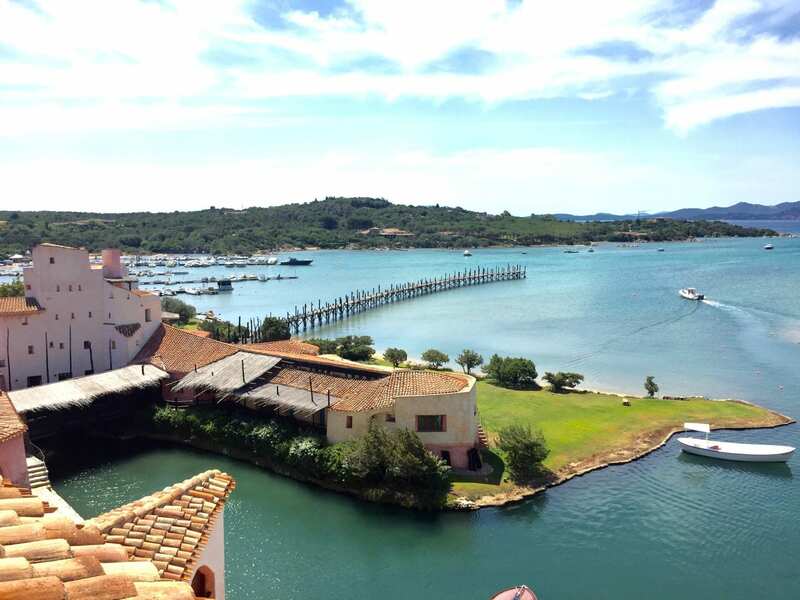 In particular, Costa Smeralda – a place much sought after by celebrities – offers magnificent panoramas and views, as well as stunning luxury resorts, making it the perfect place for an exclusive wedding. This magical land boasts a mild climate even during winter months and one of the oldest culinary traditions, based on delicious cheeses, fragrant honeys and full-bodied wines, which embody the strong Sardinian spirit. 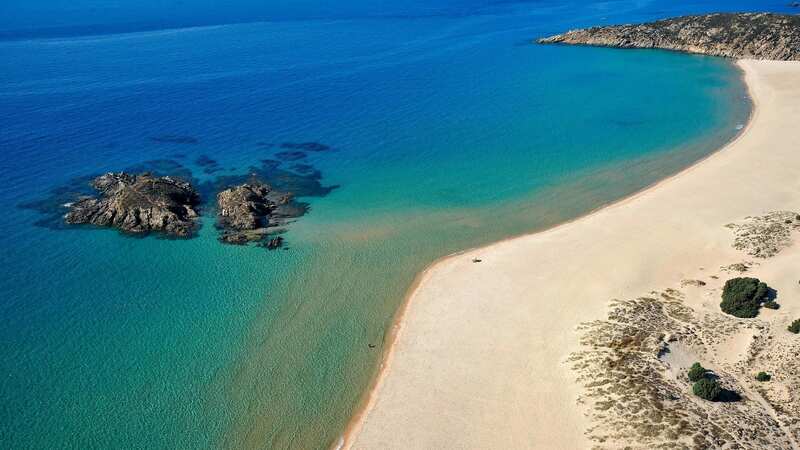 Sardinia is the perfect destination for couples that dream of a very special wedding, far away from the city’s hustle and bustle, surrounded only by nature and the sound of the sea.